“A first impression is the best impression.” this holds true when you are going on your first day, and what is a better way than to take your date to a pub nearby and order a drink like a pro? 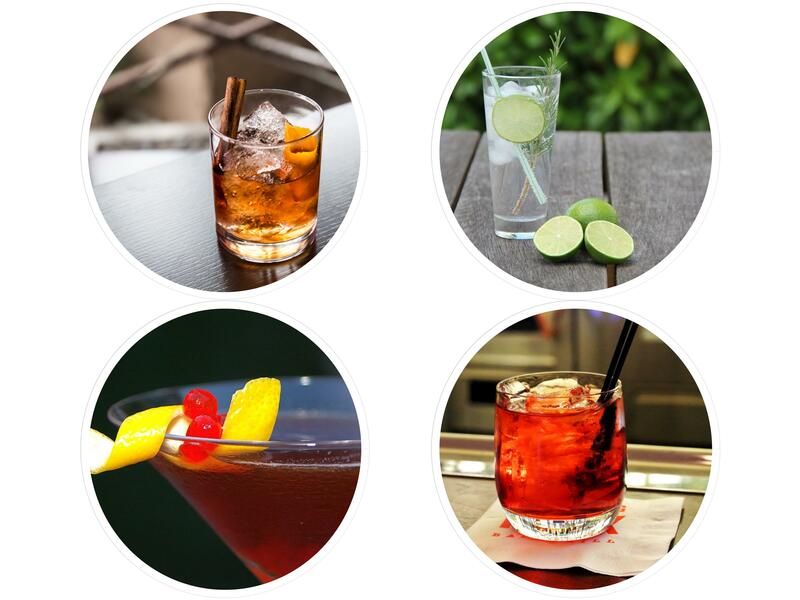 Here are 5 such alcoholic drinks you must order in order to create the best first impression. 1. The Manhattan: This is a perfect cocktail to order on a first date as it is fairly easy to make you can order it at any bar. 2. 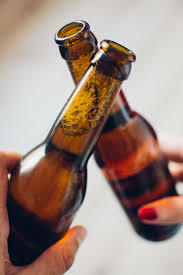 Beer and vodka shot: This may not be a cocktail, but it is a fun and unserious drink which is ideal for your first date. Just order a Kingfisher beer with a Smirnoff vodka shot. 3. The old-fashioned: This is the master cocktail of all. This cocktail is a thing of beauty and whoever orders this cocktail knows their whiskey, provided they know that big ice cubes, no soda water, not too sweet, and no muddled fruit is what makes the best old-fashioned. 4. The Negroni: This is an elegant drink that makes the first best impression. This beautiful drink is the perfect start for a long night. 5. Gin and tonic: This is another non-complicated cocktail which is ideal for a first date, it is simple to make and if the bar is crowded this is the quickest cocktail to be made. Drinking games are fun when alcohol and friends are together, it is the ultimate recipe for an exciting party. Next time when you are hosting a bachelorette or a house party for your friends introduce these games. Usually, house parties are the best occasions for drinking games as the booze is sourced at less cost from a local liquor shop. 1. Goon of fortune: This game is invented in Australia and is best played with beer. In these games, a wine bag is filled with beer and clipped to an arm of a rotating clothing line using a clothespin. All the players sit or stand along the perimeter of the clothing line and one player spins it. The player near the spinning bag of wine stops must take a sip. This game is filled until all the beer in the wine bag is exhausted. 2. Beer Marathon: This is for those people who can have a drink and run a few miles. Set a start and stop line, ask two players to stand at the starting line with a case of beer. The one to cross the finish line first after drinking all the beers in the case wins. Which means they have to drink while they run. 3. Bear paw: Let us tell you one thing, do not attempt this game, but if you are curious to know the rules, here you go: all the players sit in a circle, a mug filled with beer is passed, while music is being played. When the music stops, the player holding the mug must take a sip and top it with Smirnoff vodka and pass on the mug. This will continue until the whole mug is filled with vodka. The person who gets a chance to drink at the end of the game might get intoxicated.